I asked Ian to produce some non posed, quirky shots of my shop that would really capture the essence of the environment, the products that are on offer and the general ambiance. He didn't fail to achieve this. I obtained some beautiful pictures that are not only used for my own marketing objectives but will also look fabulous on my website and enable me to have visual memories of my business. Ian proved that he has the capability of producing what i was visualizing, by listening to my objectives he created some dynamic and unique pictures. Ian is a true professional and I would recommend his services very highly. Just wanted to write on here to thank you again for a wonderful photo shoot with our 1 week old daughter. I was extremely impressed with your patience and eye for a great shot. The photo shoot was calm and the props you brought we're perfect even with Isla being awake the whole time. We are so happy with the finished result, the photographs are finished to a high quality with lots of choice and therefore we cannot wait for the 6 month shoot. We will definitely be recommending you to our friends. Thank you very much. Just wanted to thank you for the photos taken of Jacob. We knew they would be good but you have exceeded expectation. A great photo shoot at home, so the little man was relaxed and happy. Thanks again and look forward to the next ones in a few months time!! We used Ian Lloyd Photography to produce a range of images for a product from concept to launch. Ian was not only professional in his approach but innovative and ultimately highly constructive in helping us to develop our brand through its conceptual stages and imagery, I have since used him for a number of projects and recommend him highly. Ian Lloyd Photography was recommended to me by a friend when I was looking for images to showcase my new musical instrument store and promote key brands on our e-commerce site. Ian responded to this remit with some innovative ideas and high quality images which captured our brand ethos perfectly. He was extremely professional and I would not hesitate to use him again in the future. Thank you for the gorgeous pictures from baby Jack's photo shoot! We love them all. You really put us at ease during the shoot, especially with it being in our own home and it shows in the pictures. Perfect! I asked Ian to do my wedding photography out at lyde court up until the first dance. Ian was very professional, me and my bridesmaids were nervous of the cameras but straight away he made us feel at ease. The formal photos were done smoothly and quickly, as Ian had a list of the people I wanted in the formal photos, after that Ian caught some great moments of our wedding which we had not really been able to see on the day. I don't think I could've chose a better photographer. 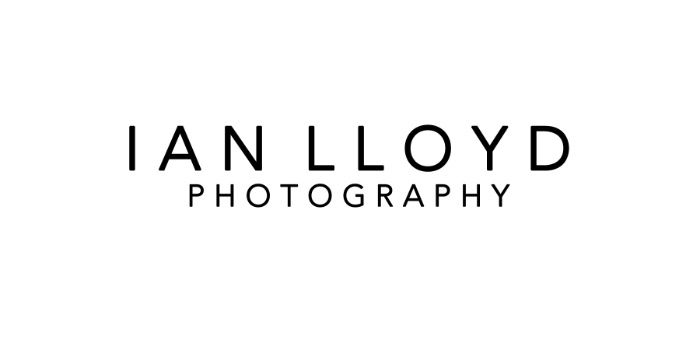 I highly recommend Ian if anyone is looking for a photographer, he's open minded, friendly, professional and his photographs really do capture the special moments.